Ever heard of Samsung Movie Maker? It's preinstalled on many Galaxy devices, but it's pretty well-hidden; it only shows up after you begin editing a video through the Gallery app. 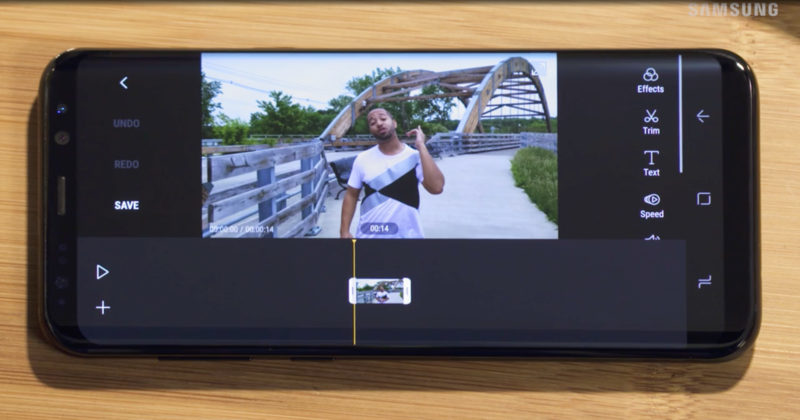 However, the service will soon be discontinued when Android P rolls around, so a few of you might have to find a new video editor on Android. We first learned of this discontinuation from the upload notes for the APK from APK Mirror, which state, "Samsung Movie Maker service will be terminated after Android P (or Android 9.0) update." Additionally, we received further confirmation when a reader sent in a screenshot of what popped up on his screen after updating Movie Maker. It's unclear if Samsung will be replacing the app with something else or simply killing it off at this point, but if you do use Movie Maker, make sure your projects are exported prior to updating to Android P. But given that US Galaxy S8 carrier variants are just now receiving their 8.0 Oreo updates, we probably have a while until that happens.